The use of media libraries and streaming services, is a question of age. Especially for the group of the so-called Millennials, the 18 – to 34-Year-olds, it belongs to everyday life, movies and TV shows to watch to device classic fixed times in front of the TV. 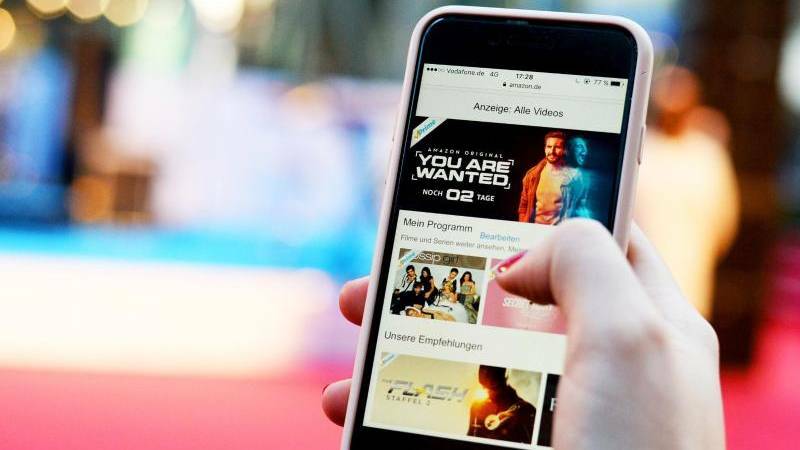 in addition to YouTube, 70 percent use at least one of the platforms Netflix, Amazon Prime Video, Sky Go & Select or the library of ARD or ZDF. For the population 35 years and over, with 52 percent significantly less, using at least one of the platforms. The results of a recent, published on Tuesday by YouGov-study on the topic of the “battle of the Streaming provider”. According to the YouGov data, the TV behavior has changed significantly in recent years. More and more users opted for Streaming services – the streaming service Netflix, especially in the Millennials allocated benefits according to the study. So in 2015, said YouGov, nearly 3 percent of 18 – to 34-Year-olds to use at least once per week on Netflix. However, it was 2019 already 33 percent, according to a regular Netflix user. In the older groups of the population are YouGov, the Online media libraries of the public broadcasters in the front – as early as 2015. The most significant increases under the paid-for streaming providers in the Over-35-Year-old Amazon Prime Video. The service had in 2015, only 3 percent of regular users and 2019, is already 20 percent. In a Younger and Older agree: 58 percent are of the view that there are already too many Streaming platforms.